The diversity of nationalities that continue to be drawn in by Copacabana’s irresistible appeal hasn’t gone unnoticed by budding entrepreneurs who have set up restaurants to cater for all tastes. 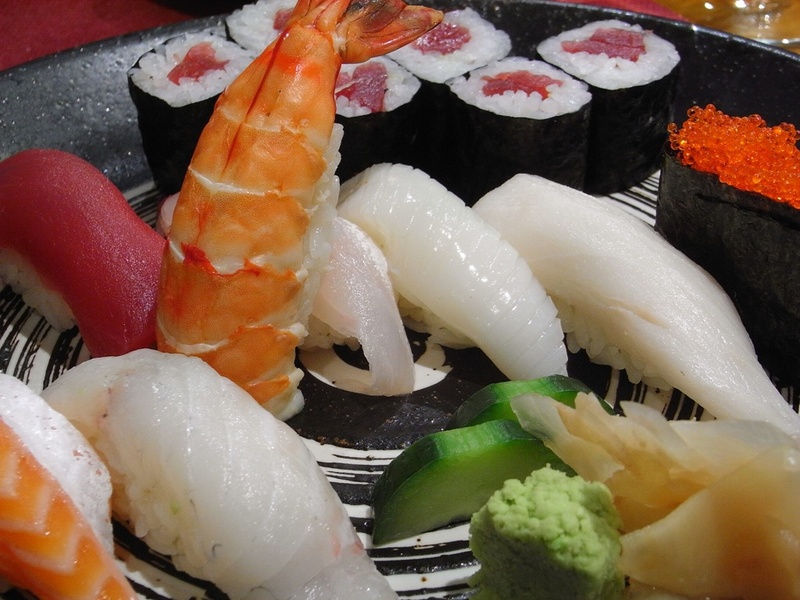 Among the most popular and successful are the sushi venues, with Copacabana having an extraordinary number of excellent sushi joints. 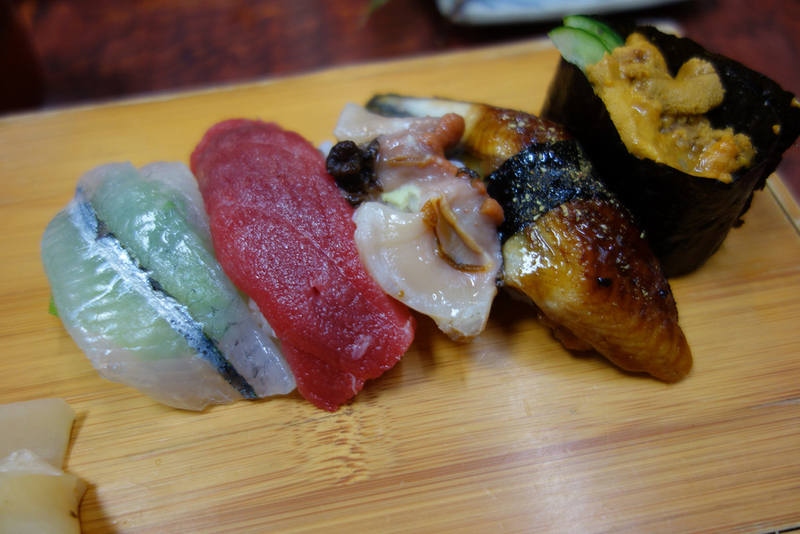 Any lover of Japanese cuisine should definitely check out some of Culture Trip’s favourites below. 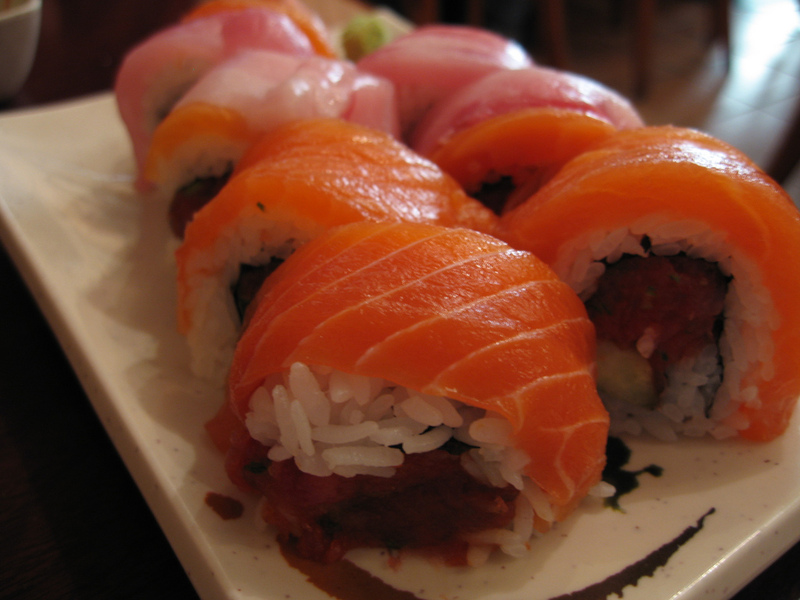 The cosy and mellow feel of Aloha Sushi creates a relaxing venue in which to dine on quality and varied sushi. The attention to detail is evident in the boat-shaped serving platters reserved for the sushi combos that include a range of hot and cold rolls and fresh, finely sliced sashimi. The rodizio (all-you-can-eat) presents plenty of options, and attentive waiters provide wonderful table service. The minimalist, understated design of Azumi is balanced by the expertly made food that reflects authentic Japanese cuisine, thanks to the Japanese sushi chef responsible for menu planning and food preparation. Although the menu flirts with contemporary ideas, it tends to stick firmly to traditional classics and avoids Western additions such as cream cheese. The quiet talk of the waiters who chatter between themselves in Japanese adds to the authentic experience. The small restaurant demands that diners arrive early; its popularity is its own enemy when it comes to providing space for hungry visitors. However, Lapamaki doesn’t seem to mind about its small size – it just means that it can cater to its guests even better, evident in the attentive and friendly service from the tight-knit group of staff. The menu offers a diverse choice of fresh sushi options, with the shimeji and crispy salmon rolls being some of the most-ordered items. There is also a varied vegan rodizio for those looking for vegan options. The quiet professional waiters make everything work like clockwork here, quickly serving the food and catering to all needs throughout the meal. 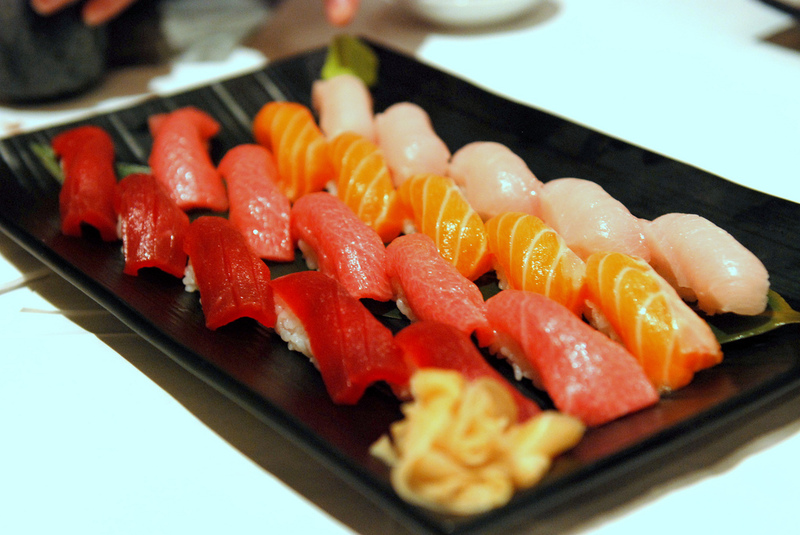 The various options on Sushi Akyrio‘s menu and the quality ingredients keep the same customers coming back for more. The yakisoba is rich and full of authentic flavours, and the Salmon Mix Premium combo is divine. The low-key and cosy setting of Haru Sushi Bar provides an intimate yet casual atmosphere to enjoy fresh, well-prepared sushi. The service is cheerful and speedy, and with its hearty portions and great quality, the food offers a good and honest value for money. The roasted salmon rolls with the ginger sauce are one highlight from the menu. 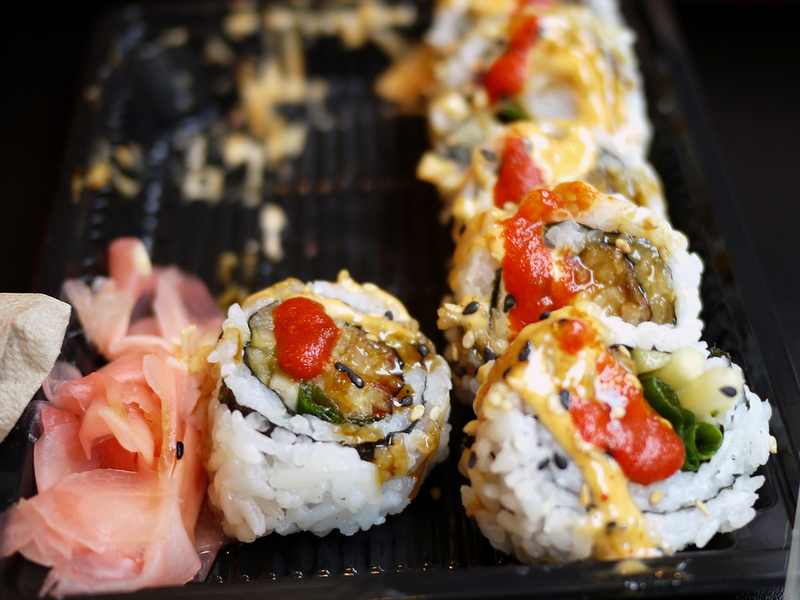 Buda Sushi offers a wide range of sushi options, oysters and other Japanese delicacies in a chic and contemporary setting. The modern decoration is stimulating and engaging, providing an exciting place to settle down and tuck into some fresh and delicious sushi. 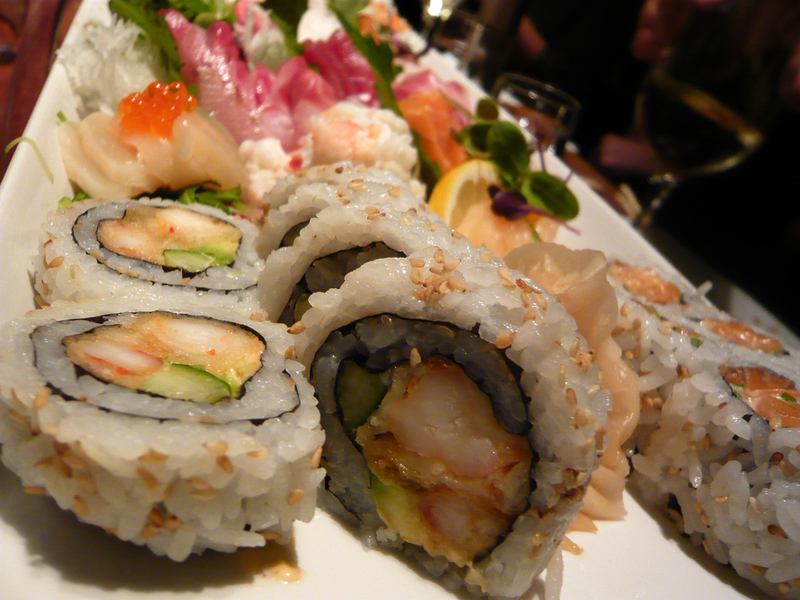 The rodizios come with a bounty of options, and the sushi combos have enough variety for diners that come as a group.